Kryptonian Warrior: Simpsons & Family Guy Crossover Episode "The Simpsons Guy" - First Look! 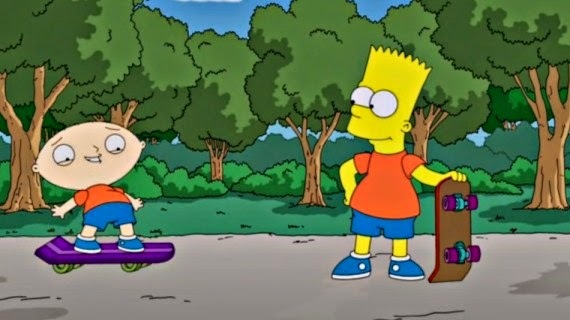 Simpsons & Family Guy Crossover Episode "The Simpsons Guy" - First Look! 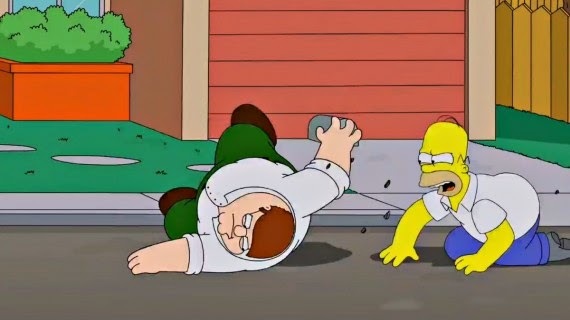 Yes it's true there's going to be a Simpsons and Family Guy crossover episode called "The Simpsons Guy" that will air in September 2014 (there's also going to be a Futurama/Simpsons episode too! ).